Our mission is to be a total partner to our distributors for your business form needs, so you can focus elsewhere. 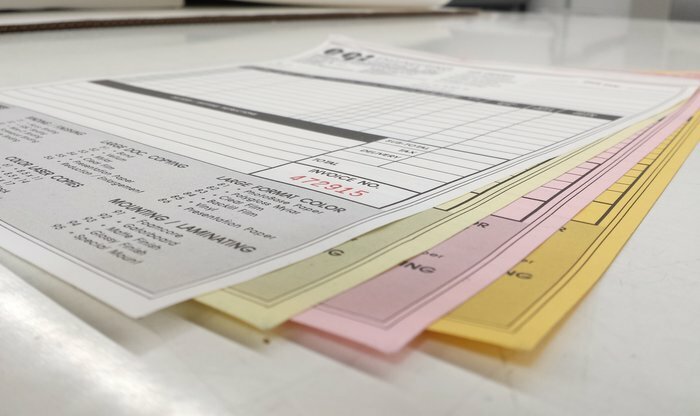 We’ll design and print the exact custom form that you need. We store raw paper and printed forms and then ship nationwide when needed.